Some how in my travels I have crossed over from DC into Marvel territory. I really do not know how this has happened. Maybe I have over saturated myself these past few years with what DC has put up to offer or maybe I got frustrated with having the final crisis, then the 52 and now the new 52. I’m not really sure all i know is I have found myself collecting several Avengers titles. Starting with Avengers Arena, which I have already reviewed you can read it here, I was drawn in by the use of characters from the Runaway’s so when I saw that Victor (also a runaways cast member) was being used in a new series I had to go check it out for myself. This series is set post Age of Ultron, its a series I never got to read but I will explain a little about it. He created both the Vision and Victor of the runaways, to infiltrate and destroy the Avengers. In at least 2 alternate time lines his plans with Victor seem to succeed, but in all others Victor like his older brother rebels. To stop this from happening Hank Pym creates a self replicating and self learning virus to once and for all defeat his creation. 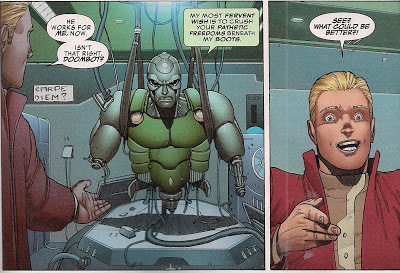 In the aftermath of the Age of Ultron storyline, the virus that Henry Pym used to destroy Ultron has evolved into Dimitrios, who has developed a major grudge against the human species. S.H.I.E.L.D.‘s new head of A.I. Division Chief Monica Chang is sent to find a way to destroy Dimitrio. Monica Chang enlists Henry Pym to help her stop Dimitrios and they form the Avengers A.I. 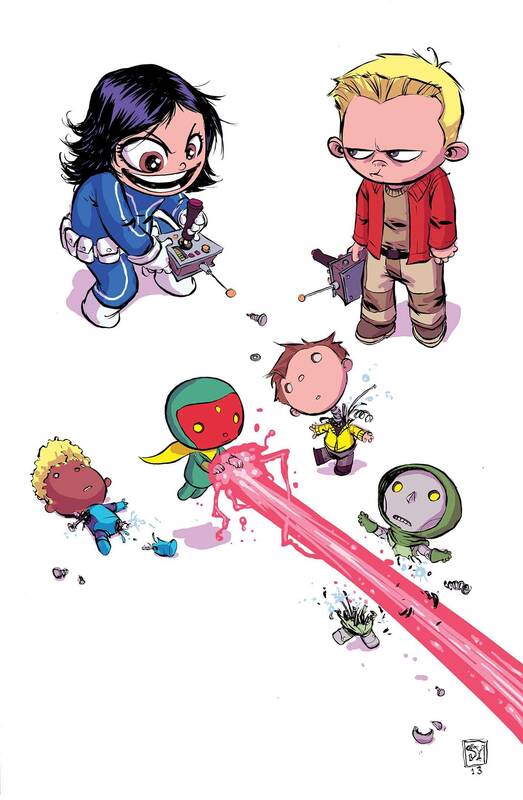 consisting of a Doombot, Victor Mancha, and Vision. During their first mission, the Avengers A.I. faced hijacked S.H.I.E.L.D. Drones which attacked a hospital in Atlanta. During their search of the hospital the Avengers A.I. discover that the drones where searching for the mysterious Alexis and that’s all I will say for now. 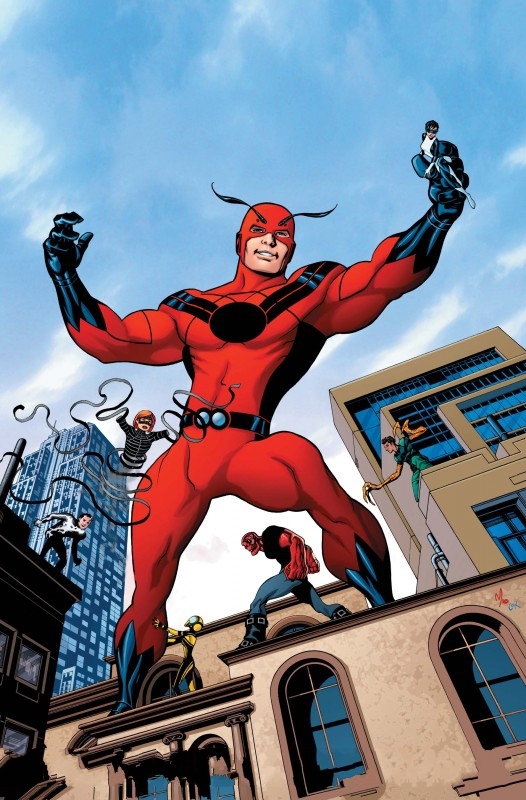 Henry Pym – This is an interesting take of the character because here he doesn’t use his powers, he is more a behind the scenes kind of guy and the leader of the group. I think after all his time as an Avenger its nice to see him in charge in this way almost like Niles Claudier rather than Captain America, though I think at some point he might some action, I am looking forward to that. As someone who sympathies with the antagonist and see’s this as his mess you cant help but feel sorry for a man who only ever had good intentions. 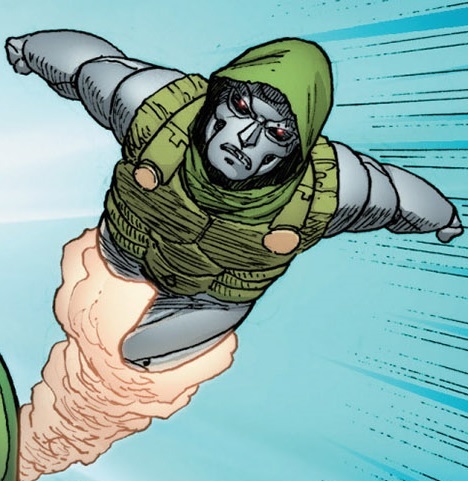 Doombot – Doombot is a confiscated and rebuilt former minion of Doctor Doom, with his personality imprints. He has been held in submission by the use of a miniature Black Hole embedded in his chest by Hank Pym. His character has some of the best dialogue in the series and he will make you LOL on several occasions. 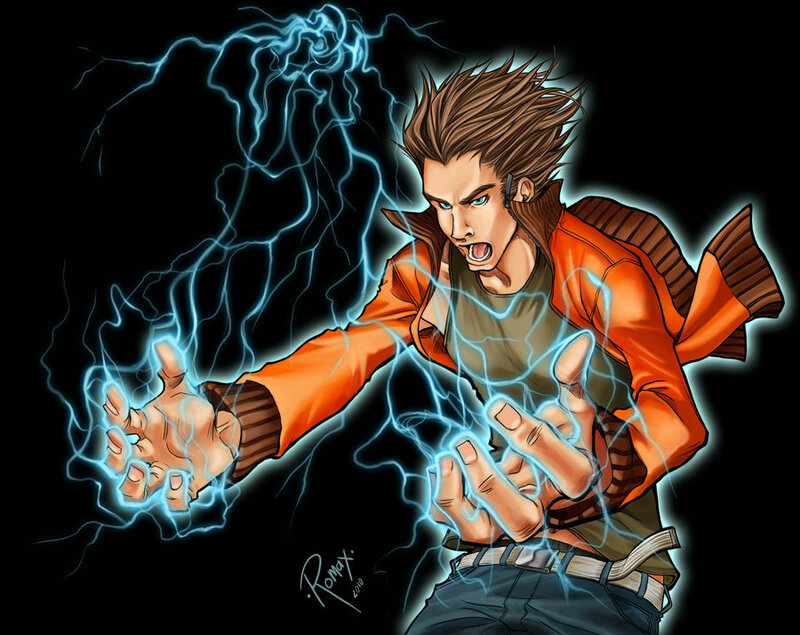 Victor Mancha – Here is a nerdy kid, with Daddy issues who just wants girls to like him. Here is someone who is supposed to grow up and inherit the family business (wiping out the Avengers) but refuses to, yes I can relate to this guy on quite a few levels. I have always enjoyed reading about Victor he was one of my favorite members of the Runaway’s and its so nice to see him back in action. Another nice touch is the dynamic between Victor and Hank, Hank looking to him as a Grandson its good that one of the runaways has found a positive father figure. 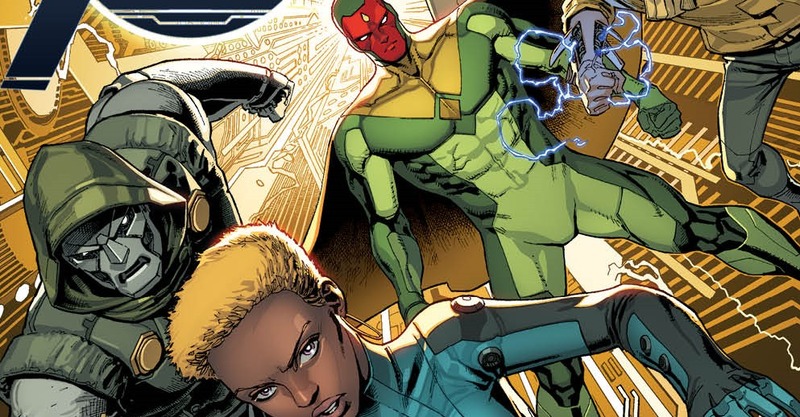 Vision – Ultron’s first son and Victors older brother. he is definitely in conflict over this mission, on one hand he wants to protect humanity and on the other he doesn’t want this new sentient A.I to be wiped out, he defiantly is in two worlds about there mission much like Hank but where will he stand? 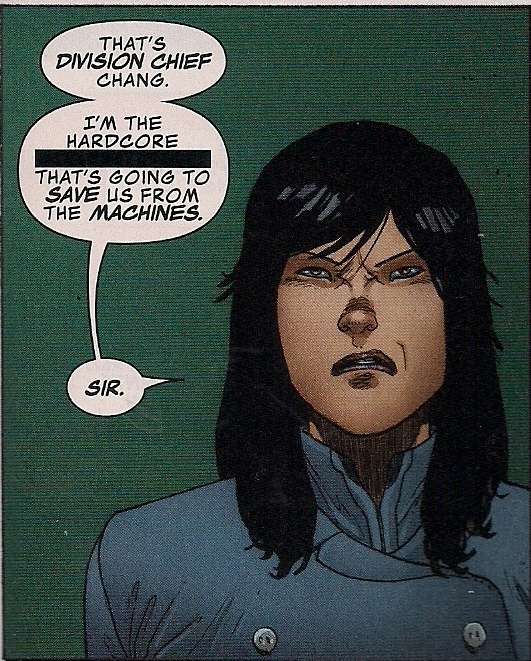 Monica Chang – The new no nonsense head of Shield’s A.I division she quickly puts her foot down and is not one to be f*cked with. Alexis – A mysterious “women” discovered by the team on their first mission, we still don’t know why Dimitros is searching for her, but we really cant wait to find out. This series is a nice little story and brings together people who normally wouldn’t team up, i really hope you all get to check it out soon. With a few great lines, an original plot and some amazing art, with plenty of throw backs to old stories this one is worth a read. Next week I will review the secret avengers !